Not many new items going into Etsy these days. Working on a new order for 14feet. 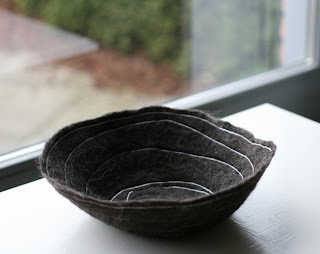 These three bowls will be heading over there soon along with some other felted goodies. Last week Friday the vessel stick hit me. I spent the morning hours working on 3, count em, 3 felt bowls! Here's the first one. 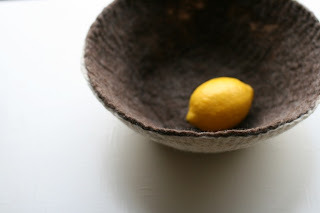 A brown and white bowl, kept very simple. 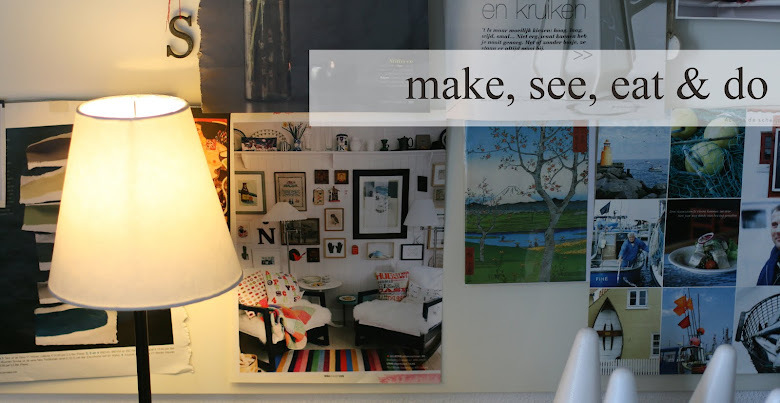 a little place to document my makings, to be inspired, to share my thoughts. This is a Flickr badge showing public photos and videos from reya.. Make your own badge here.